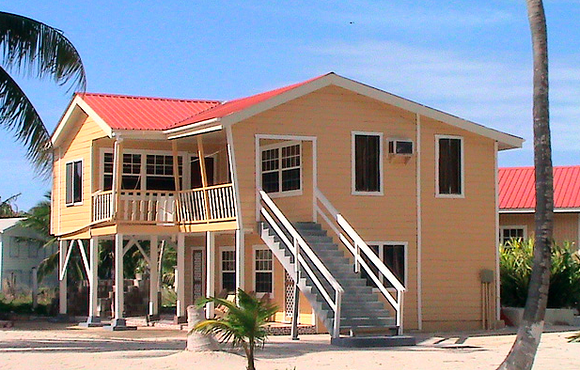 Tanks, weights, belt, gear storage. 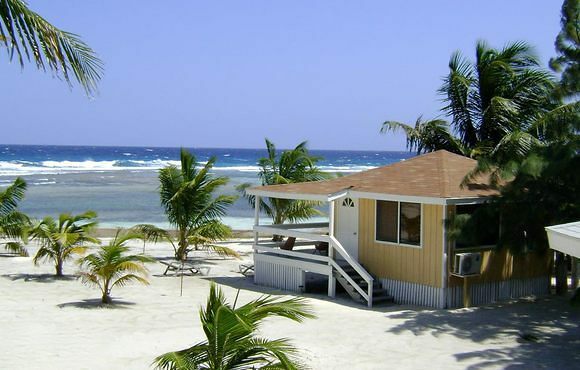 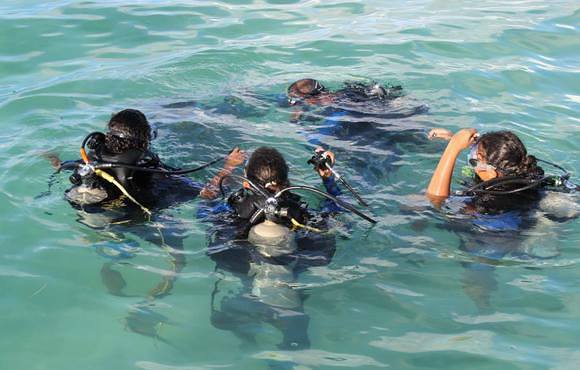 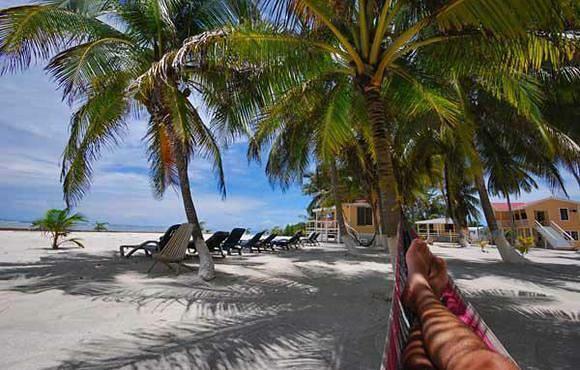 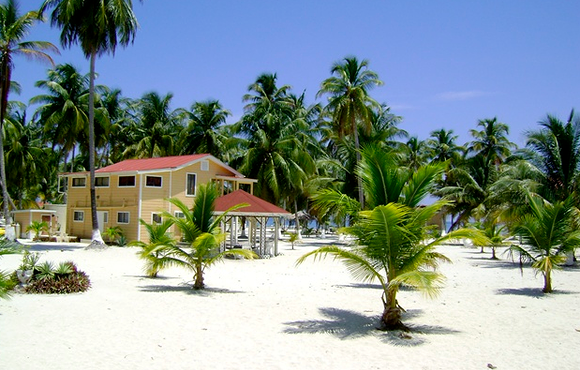 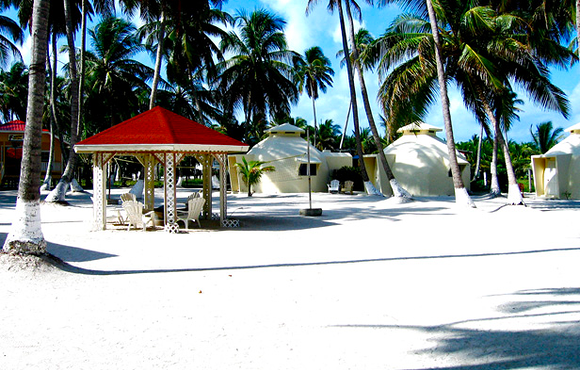 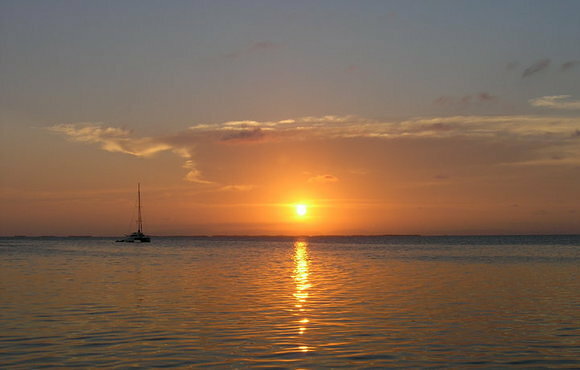 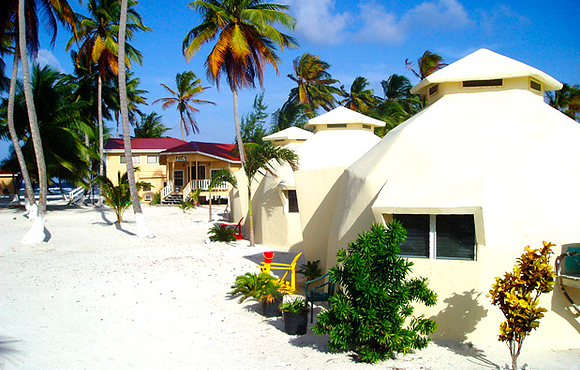 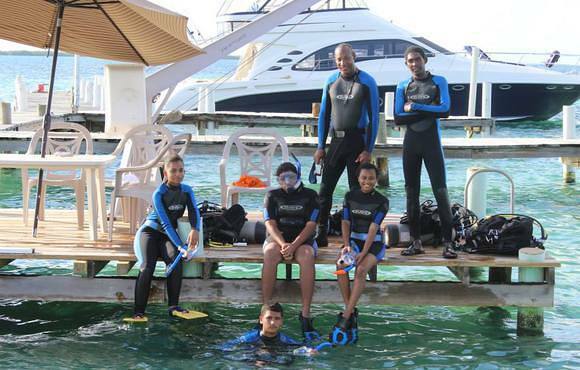 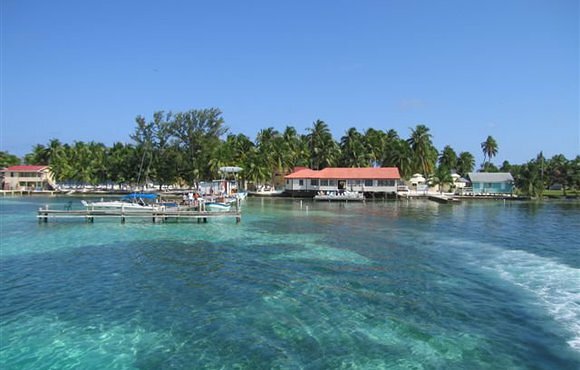 Scuba dive the Belize Barrier reef and stay on South Water Caye 14 miles outside Dangriga town. 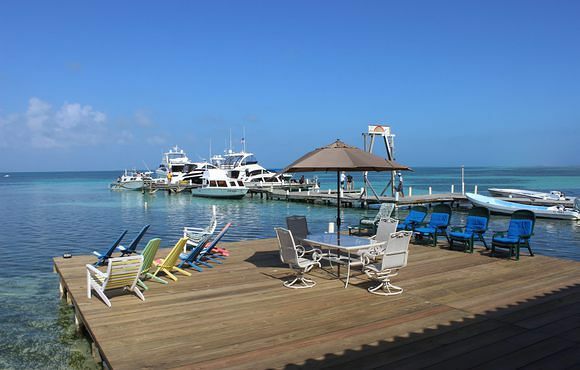 You will feel right at home in a casual island atmosphere.